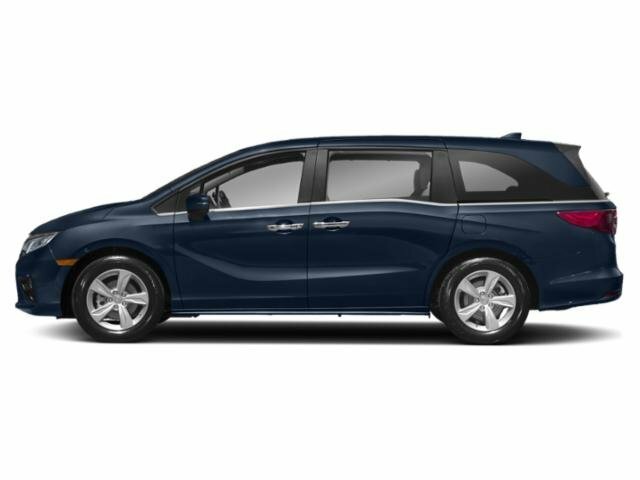 Delivers 28 Highway MPG and 19 City MPG! 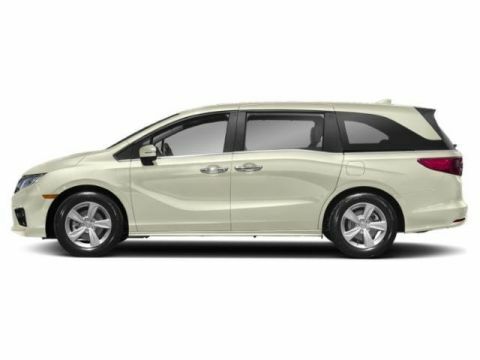 This Honda Odyssey delivers a Regular Unleaded V-6 3.5 L/212 engine powering this Automatic transmission. 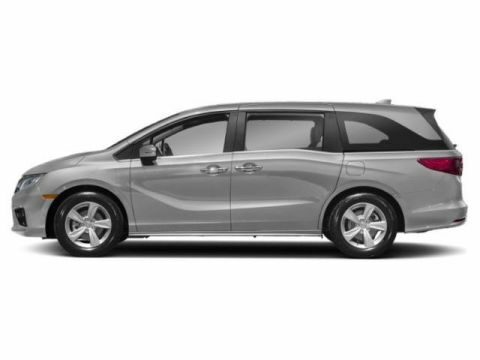 Wheels: 18 Dark Silver-Painted Alloy, VSA Electronic Stability Control (ESC), Vinyl Door Trim Insert. *This Honda Odyssey Comes Equipped with These Options *Trip Computer, Transmission: 9-Speed Automatic -inc: Shift-By-Wire (SBW) and paddle shifters, Transmission w/Driver Selectable Mode, Trailing Arm Rear Suspension w/Coil Springs, Tires: P235/60R18 103H AS, Tire Specific Low Tire Pressure Warning, Tailgate/Rear Door Lock Included w/Power Door Locks, Systems Monitor, Strut Front Suspension w/Coil Springs, Steel Spare Wheel. 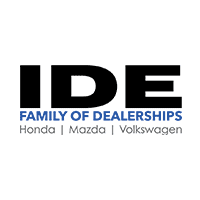 * Visit Us Today *Stop by Ide Honda located at 875 Panorama Trl S, Rochester, NY 14625 for a quick visit and a great vehicle!